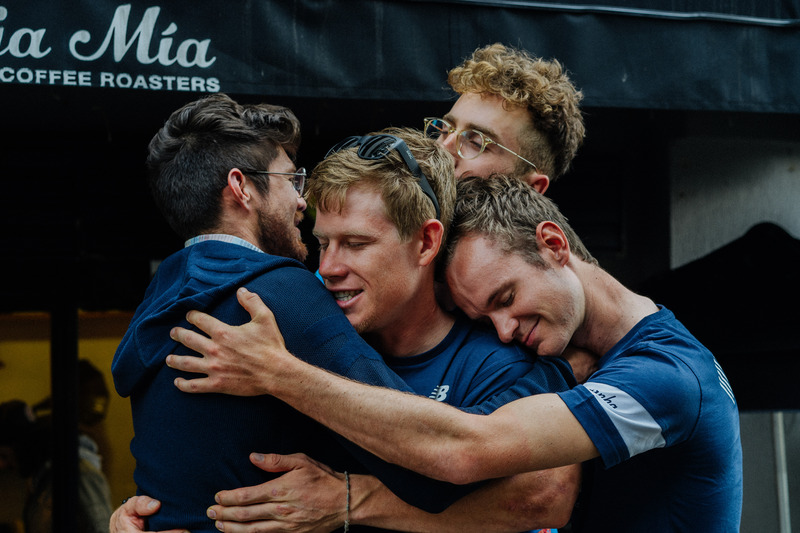 Our journey with EF Education First team inside the 2019 racing season continues with a new episode of #exploretheworld, showcasing the team off-the-bike adventures in Colombia after the second edition of Tour of Colombia. “Colombia is fantastic. It’s wonderful because you have everything here. Whatever you want, you can get here. It’s a paradise.” said Dani Martinez, young Colombian climber of EF Education First. “It’s just vista after vista after vista, it’s very green. A lot of fruit farms too. It’s a delicious country.” added the American rider Alex Howes. “I think that’s what I noticed, is that it just smells really great, because there are flowers that are blooming at all times and there is fruit everywhere,” said the American experienced cronoman Taylor Phinney. “I feel like a football player, normally in cycling we don’t have something like this. Normally you have a lot of people but not all in one stadium, you don’t hear all the noise at the same time,” concluded the Spanish sports director, Juanma Garate. 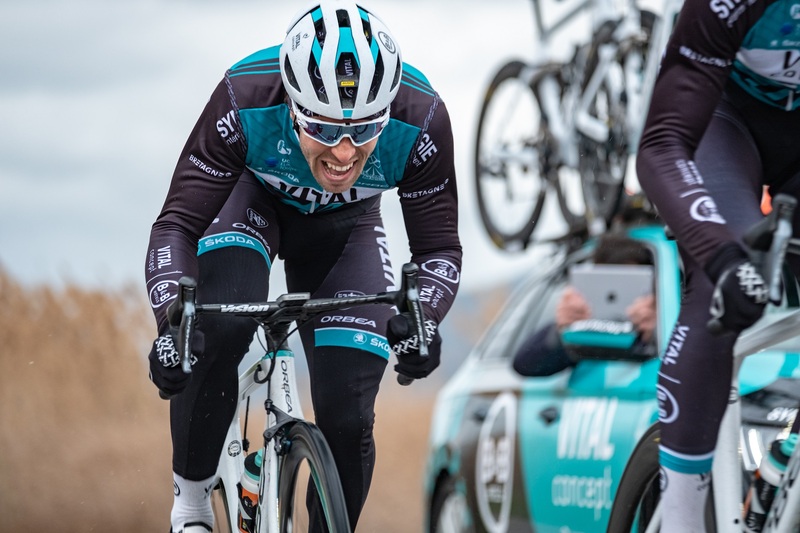 On planes and trains, in team cars and on two wheels, we are making our way over the mountains, through some of the world’s great cities, and experience people and places from Australia to the United Arab Emirates and from Asia to the Americas. Next stop in the #exploretheworld series: Italy with Alberto Bettiol!